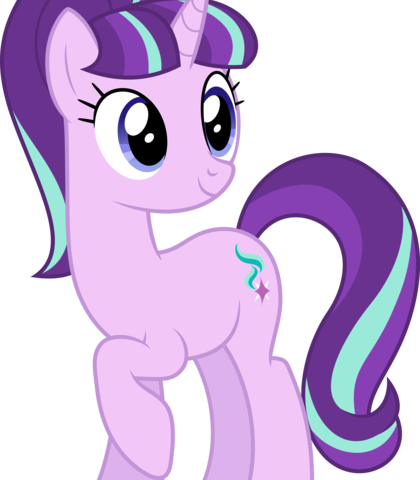 I need MLP voice actors for this project, can anyone help please? High voice that sounds like a normal teenage girl voice. Second soprano or high alto. Twilight: Oh yes, it was funny I will admit. Twilight: RAINBOW DASH! Release her you fiend! Tough and a bit scratchy. Rainbow Dash: So, you're telling me, they booed them off stage as they threw food at them. 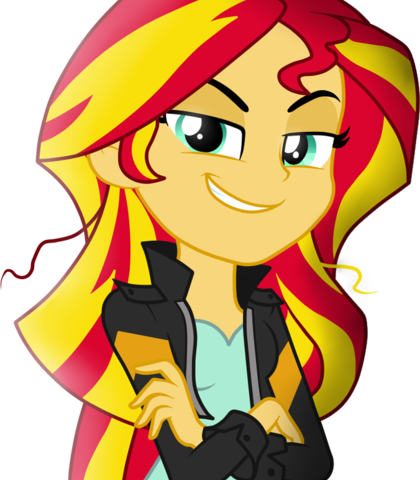 Rainbow Dash: I bet my counterpart is just as awesome as me. Rainbow Dash: No idea AJ. But what he said were fighting words all right. I'll sort him out. Really High-pitched voice. Sounds funny and cartoonish. Sometimes talks fast. 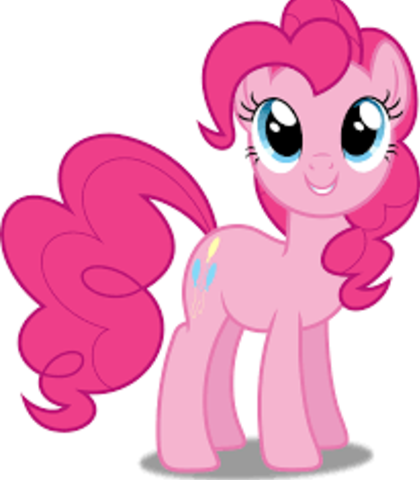 Pinkie Pie: I'd love to me another me! Pinkie Pie: Whoops, oh yeah haha! Pinkie: AND.....that guy! who are you anyway? Cute and high-pitched voice that sometimes squeaks. Sweetie Belle: Are you sure that’s true Scootaloo? Sweetie Belle: Yeah, that was not nice. 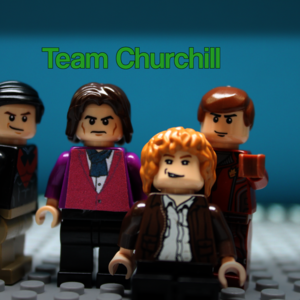 But at least Oliver and his friends sorted him out. A little bit low. her voice is traditional country accent. Applejack: Yeah, we'll see y'all Sugarcubes later. Applejack: I still can't get over the fact we..I mean, our Canterlot High counterparts can use magic with musical instruments. Young and high voice with a southern drawl. 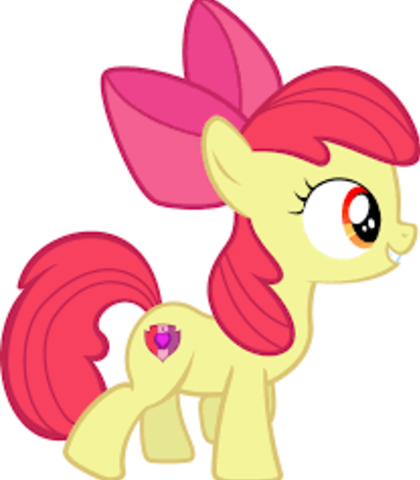 Apple Bloom: And you're telling me all of that happened in there. Apple Bloom: Yeah, but at least he sorted them out. Apple Bloom: That taught him. Sunset: (Humming My Past is not Today) what the? Oh, I take it you're waiting for something to happen here with Oliver, Daniel, Jack and Brendan? Well they're not here right now. They're actually fighting Bertram, Joker and Queen Chrysalis three blocks down from here. She has a soft, soothing, and kind voice. She also sounds shy and meek. Fluttershy: You kinda did Pinkie when you used the Magic Mirror Pool. Fluttershy: Hi Jerry. 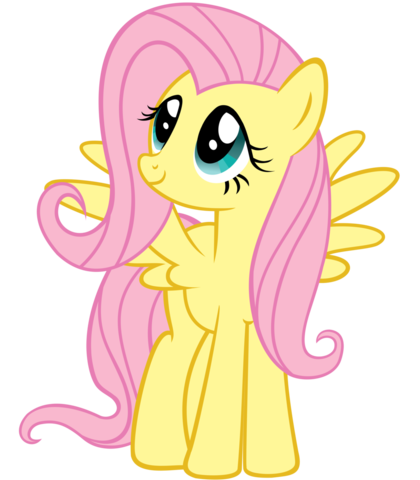 I'm Fluttershy. 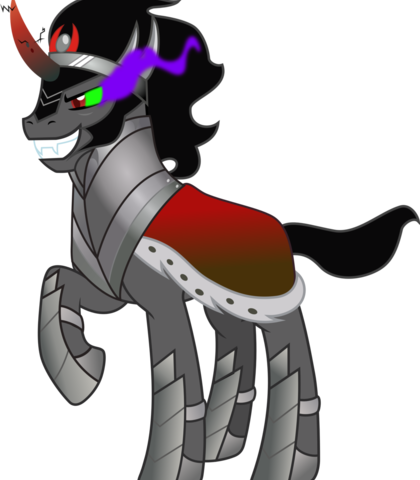 King Sombra: WHAT ARE YOU DOING TO US?! Lord Tirek: HOW DARE YOU! DO YOU KNOW WHO I AM?! 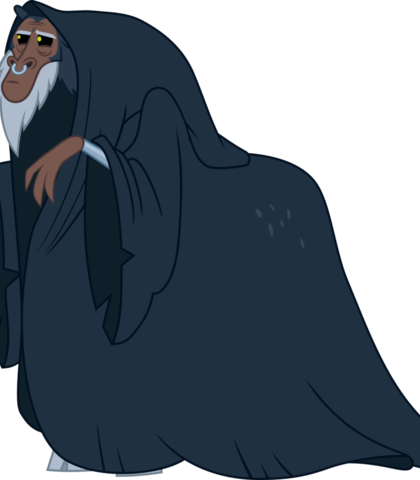 Lord Tirek: (Quiet and ashamed) Yeah Master. Sorry Master. Lord Tirek: ENOUGH! YOU'RE GOING TO SURRENDER RIGHT NOW! High alto voice. Sounds cold and cunning. Starlight: It is quite fascinating though knowing that there are another worlds out there other than this one and yours, Sunset. 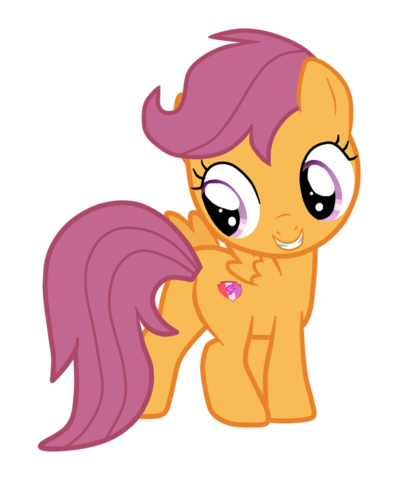 Scootaloo: Yeah, all the missing fillies were taken away by this guy in purple. Legend has it that the souls of those fillies were trapped in the animatronics a possessed them. So when the Nightshift fell on the shoulders of an employee, the animatronics came to life to hopefully take revenge on the one who took their lives away. Classy and tactful. Voice like silk. Rarity: I must say, the human world sounds interesting. I wish the rest of us could go too.